The KLEEMANN Super Sport Camshafts are designed specifically for forced induction engines and work to increase horsepower and torque in the mid and upper rev range of the current Mercedes-Benz V6 and V8 engines. Combine the KLEEMANN Super Sport Camshafts with the KLEEMANN Kompressor and you will get the best of two worlds: Massive amounts of torque from low revs, and the sporty characteristics of an engine with greatly improved performance at high revs. Although designed with forced induction engines in mind, the camshaft profile is conducive to a normally aspirated tuning program when used in conjunction with KLEEMANN Stainless Steel Headers and ECU programming. Fitted to a normally aspirated engine, the KLEEMANN Super Sport Camshafts will enhance output of torque and horsepower by up to 5-10 percent. 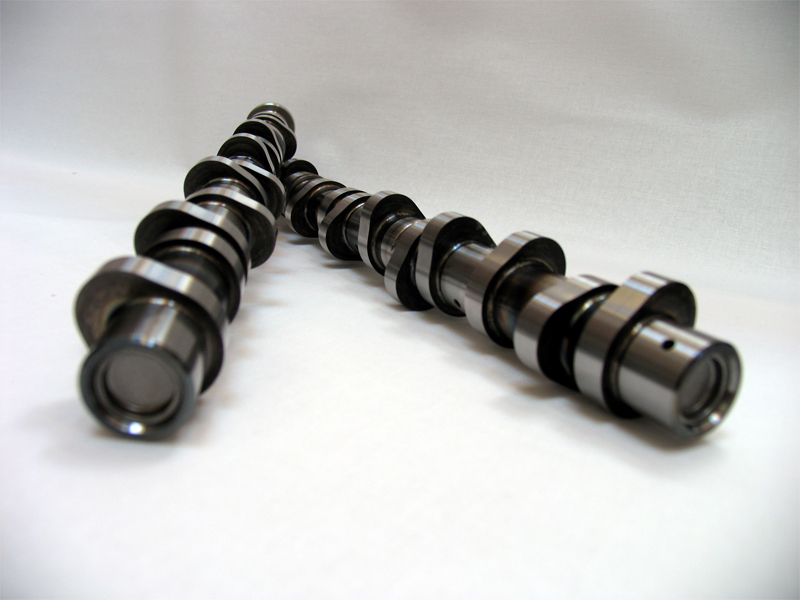 KLEEMANN Super Sport camshafts are forged from a billet of high quality steel and is available for all V8 M113.